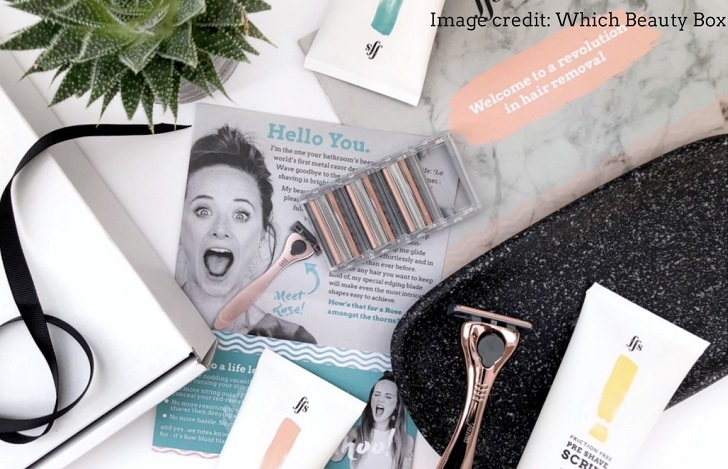 The Hub » FREE Post Shave Scrub & FREE Engraving with New Subscriptions - Starting Now! FREE Post Shave Scrub & FREE Engraving with New Subscriptions - Starting Now! And a protective cover for just £9, that's a saving of £12! Terms: Only applicable to new razor subscriptions, code must be added to checkout. No need to add Pre-Shave Scrub to basket. Please remember to replace !!!id!!! with your publisher ID to ensure sales are correctly tracked! We have product banners in a variety of sizes available with 'My Creative' that you are most welcome to use! For further information, bespoke banners or a FFS kit to test/promote, please contact Roz Crombie on Roz@frictionfreeshaving.com. * Please note we also sell a one off gift box for £33. The commission on this is 5% net.